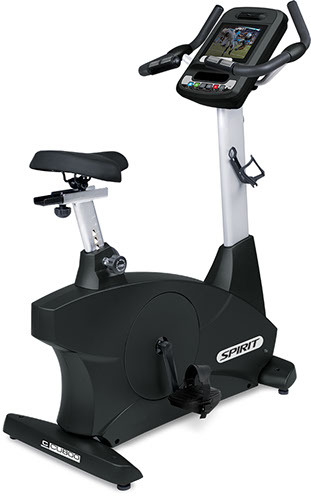 Durable, comfortable, and smooth are all qualities of the Spirit Fitness CU800 ENT fitness bike. 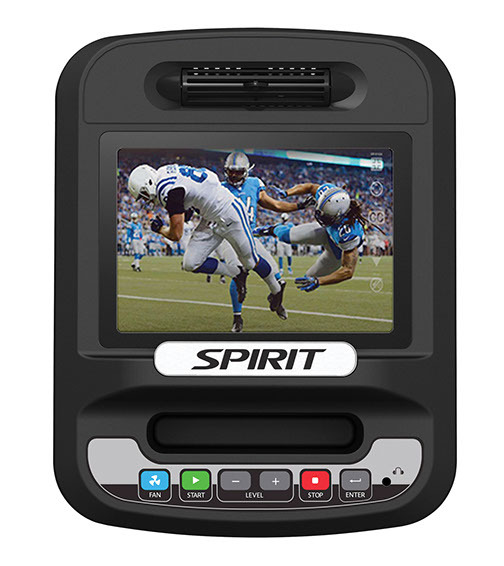 Designed on the solid CU800 platform, the CU800 ENT incorporates touch screen technology on a large 10.1” entertainment display. 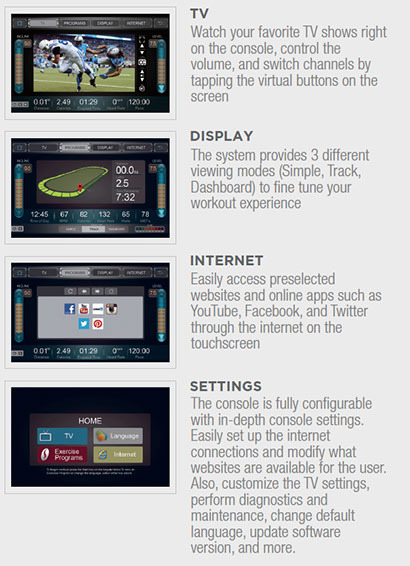 TV, web browsing, and music streaming are all made possible within a user interface that is easy to use and adaptable to nearly any facility. 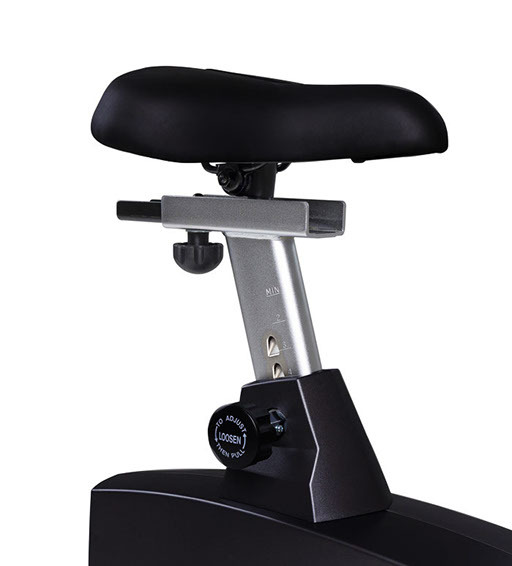 From the 40 levels of resistance and numerous program options to the extra-smooth ride and heavy-duty feel, the CU800ENT has everything you could want in an upright bike.